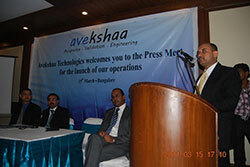 Avekshaa™ Technologies formally announced the launch of the company today in a Press conference held at Bangalore. 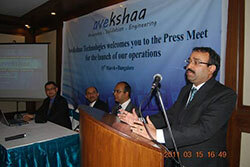 The press conference was widely covered, with more than 25 agencies attending the event from both print and electronic media. 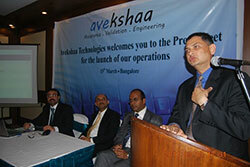 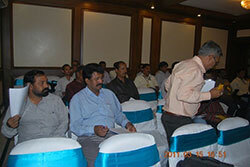 The event was chaired by special invitee Mr. Amit Chatterjee MD, Computer Associates (India).